Prior to the 1980 season, Al Davis attempted unsuccessfully to have improvements made to Oakland Coliseum, specifically the addition of luxury boxes. 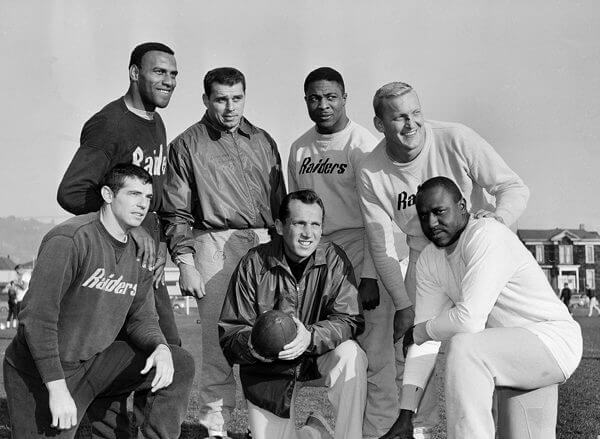 That year, he signed a Memorandum of Agreement to move the Raiders from Oakland to Los Angeles. The move, which required three-fourths approval by league owners, was defeated 22-0 with five owners abstaining. When Davis tried to move the team anyway, he was blocked by an injunction. 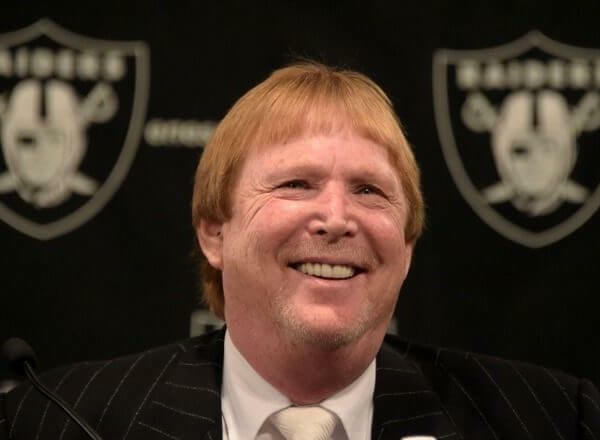 In response, the Raiders not only became an active partner in an antitrust lawsuit filed by the Los Angeles Memorial Coliseum who had recently lost the Los Angeles Rams, but filed an antitrust lawsuit of their own. After the first case was declared a mistrial, in May 1982 a second jury found in favor of Davis and the Los Angeles Coliseum, clearing the way for the move. 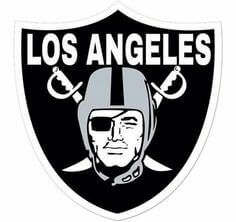 With the ruling, the Raiders finally relocated to Los Angeles for the 1982 season to play their home games at the Los Angeles Coliseum. Super Bowl XVIII was an American football game between the National Football Conference (NFC) champion Washington Redskins and the American Football Conference (AFC) champion Los Angeles Raiders to decide the National Football League (NFL) champion for the 1983 season. 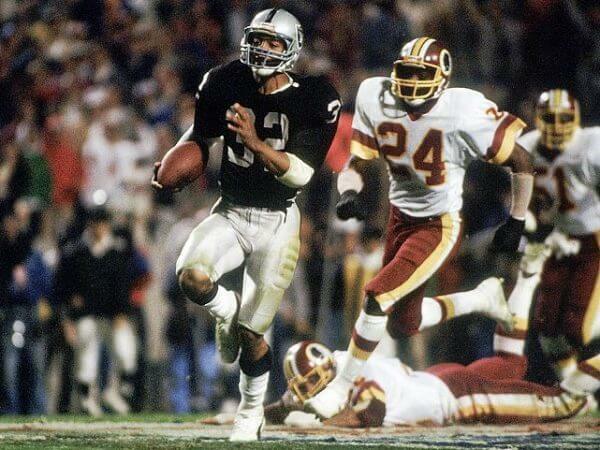 The Raiders defeated the Redskins by the score of 38–9. 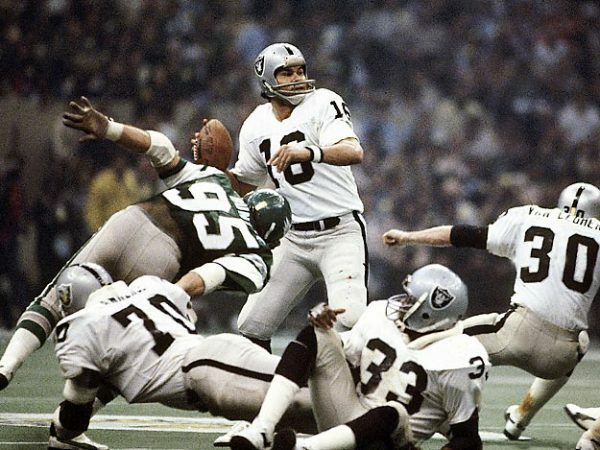 The Raiders’ 38 points and their 29-point margin of victory broke Super Bowl records; it still remains the most points scored by an AFC team in a Super Bowl, and the only Super Bowl won by a Los Angeles-based team. 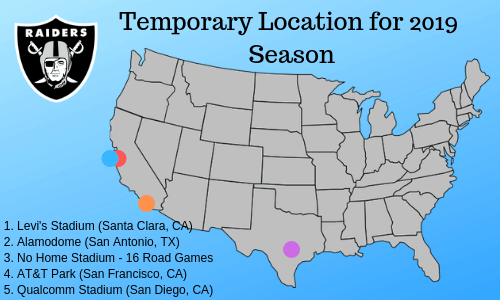 The game was played on January 22, 1984, at Tampa Stadium in Tampa, Florida, the first time the Super Bowl was held in that city. This would be the AFC’s last Super Bowl win until Super Bowl XXXII, won by the Denver Broncos. 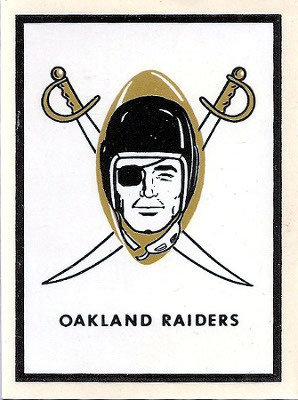 The professional American football team now known as the Oakland Raiders played in Los Angeles, California from 1982 to 1994 before relocating back to Oakland. 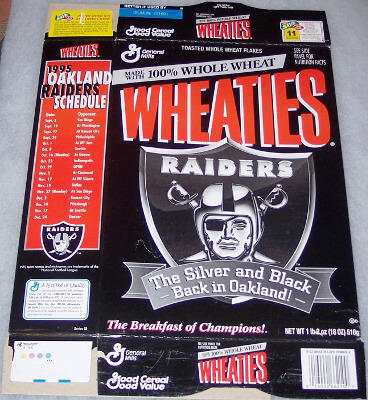 This article chronicles the team’s history during their time as the Los Angeles Raiders during that period. 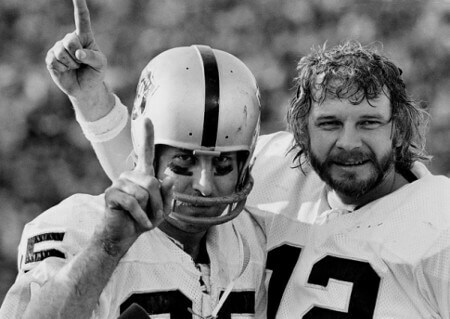 Who is the greatest Los Angeles Raiders?